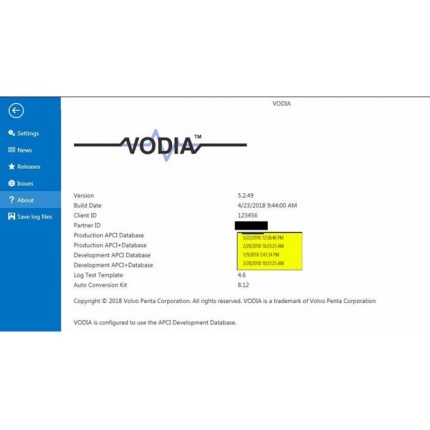 Description: Last Volvo Penta Vodia v.5.2.49 for 2018 Years . 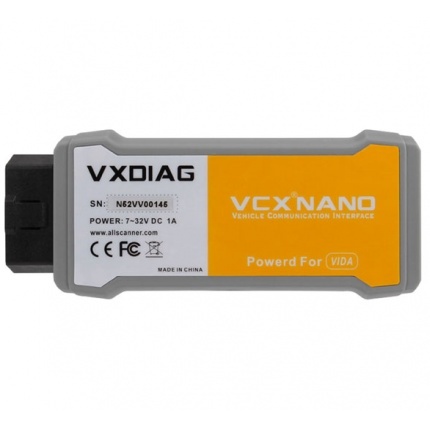 Work with development database 2018 Year. 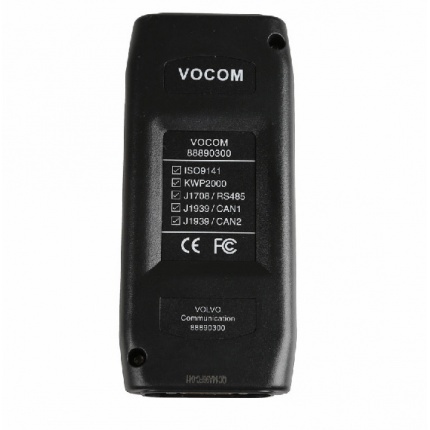 Description: Volvo 88890300 Vocom Interface for Volvo/Renault/UD/Mack Truck Diagnose With WIFI Support Online update, It was developed to make repair shop tasks easier and more efficient. 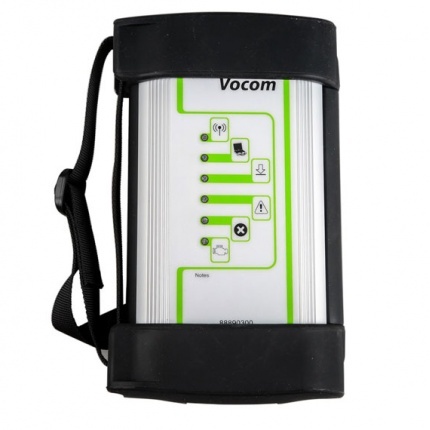 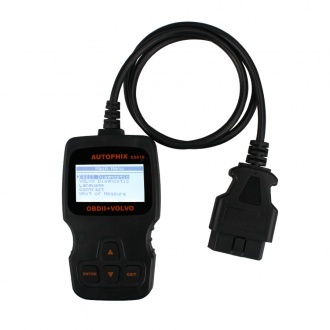 Description: Volvo 88890300 Vocom Interface is a diagnostic application that covers the whole repair process through the use of plug-ins. 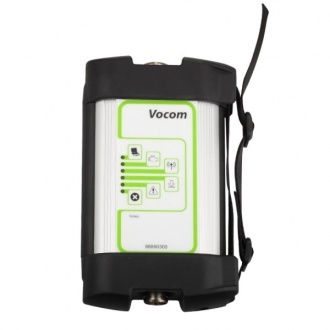 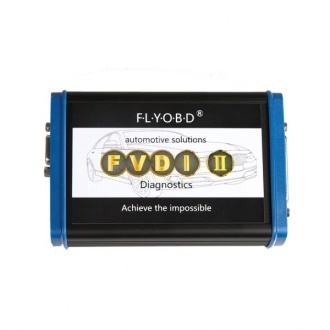 With Volvo 88890300 Vocom Interface you can diagnose, test, calibrate, and program a product (a vehicle, engine, or a machine). 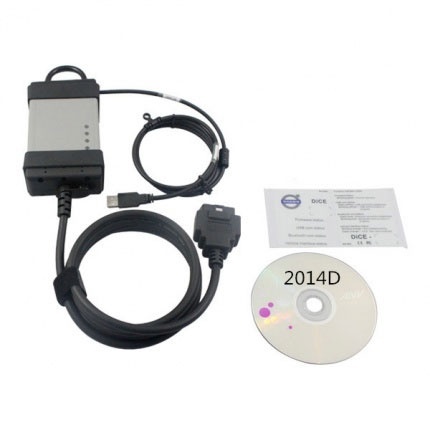 Description: VBOX-VOLVO XC90 is using DOIP communication diagnostic mode, the old VOLVO VTDA DICE detection hardware has been unable to provide diagnostic services. 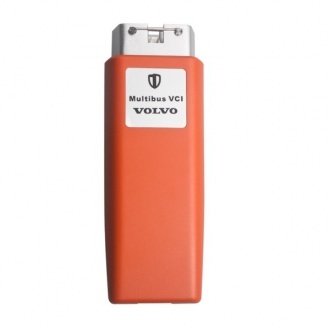 Description: VCADS Volvo 88890300 Vocom Interface for Volvo/Renault/UD/Mack Truck Diagnose Support Online Update is a tool that supports the repair and diagnostic process.